 the cottage gals: got soap? We're so happy to announce that we are now carrying the Lavender Moon Soap line. If you haven't tried it, you must. It's a really wonderful product, hand made locally. My personal favorite is summertime. It has the sweet aroma of fresh summer peaches and nectarines--a lovely tribute to the simple pleasures of summer days.